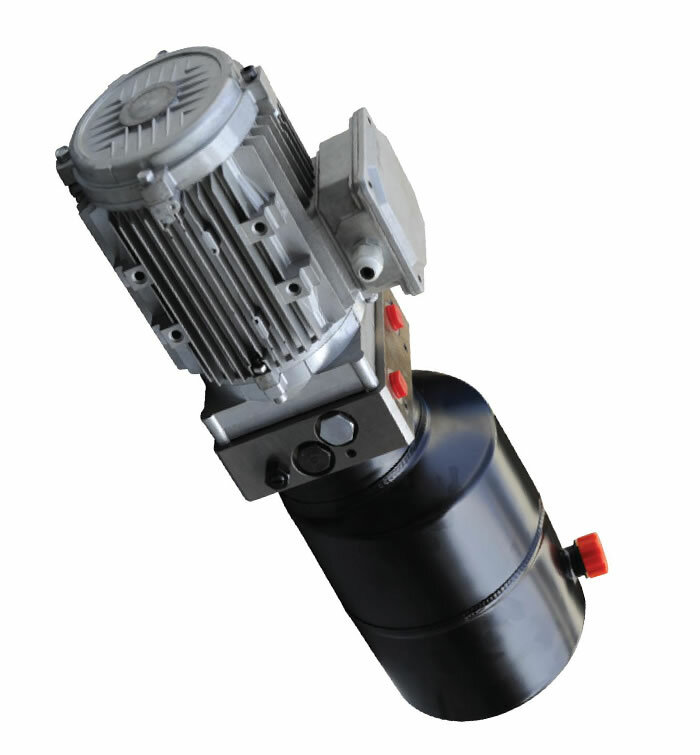 The car lift hydraulic pump is widely used in hydraulic car lift. 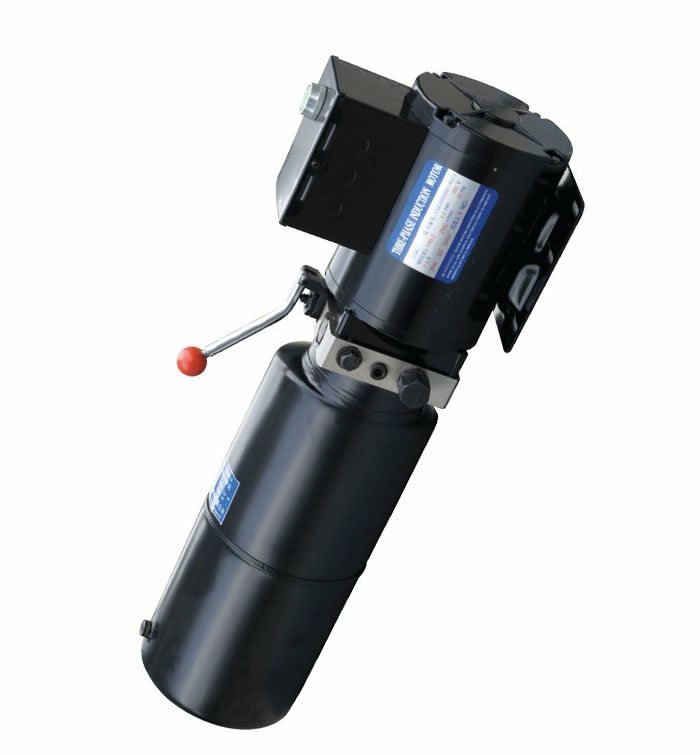 It consists of a motor of 380 V/AC/2.2W, a steel or plastic oil reservoir in which can hold 2.11 to 3.17 gal oil and a 24DC/220AV solenoid valve. Its flow is 1.22 to 1.91 GPM and its system pressure is 3190/3625PSI. 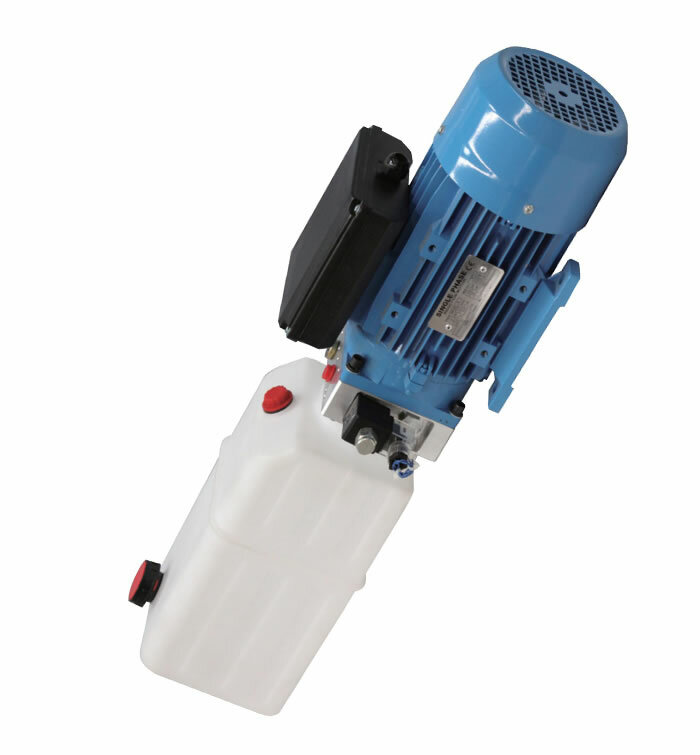 This power unit is designed solely for hydraulic car lift by the motor power up, gravity down with vehicle weight， requiring a low noise level. 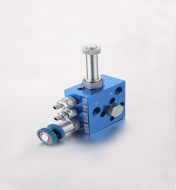 The lowering movement is activated by the cartridge solenoid valve, and the lowing speed is regulated by an adjustable pressure compensated flow control valve. 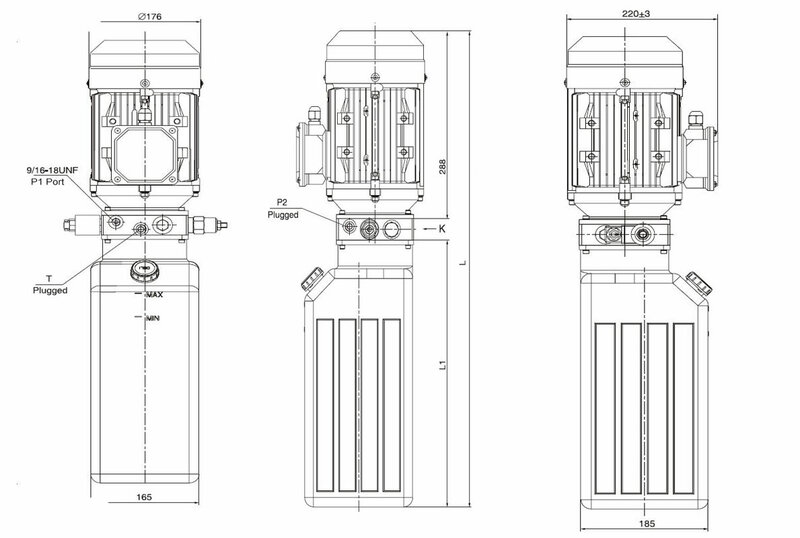 Due to various types of hydraulic system failure occur more than 80% of the problems are caused by hydraulic oil, so the correct use of hydraulic oil to ensure the system’s reliability is very important.The oil viscosity should be 22-46mm2/s in accordance with ISO3448 viscosity classification.The hydraulic oil should be filtered by a 10-30um filter before put into use.N46 hydraulic oil is recommended. 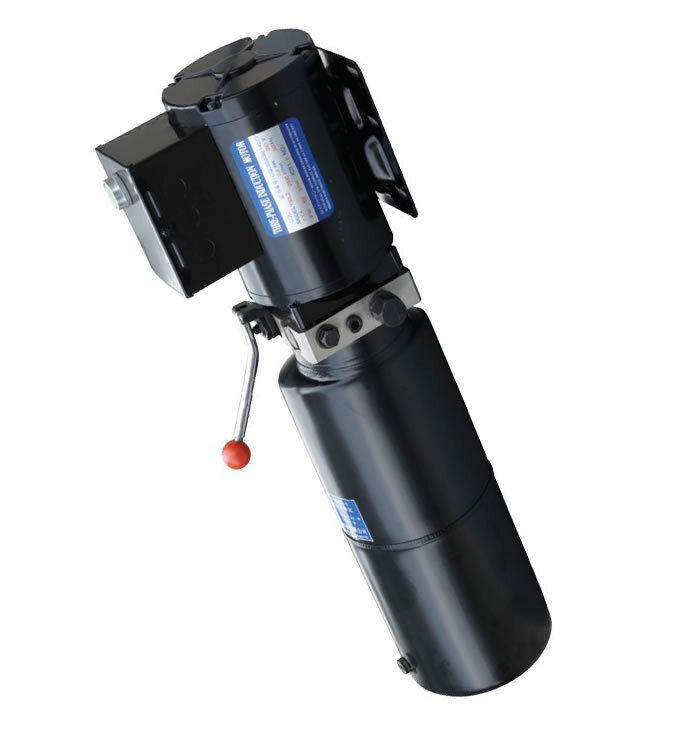 Clean all the hydraulic parts concerned before mounting mini hydraulic power pack.Check the oil level in the tank after the initial running of small hydraulic power unit. Oil changing is required after the initial 100 operation hours, afterwards once every 3000 hours.We are at your disposal to offer you the power unites with your favorite power,flow,pressure as well as the tank capacity. 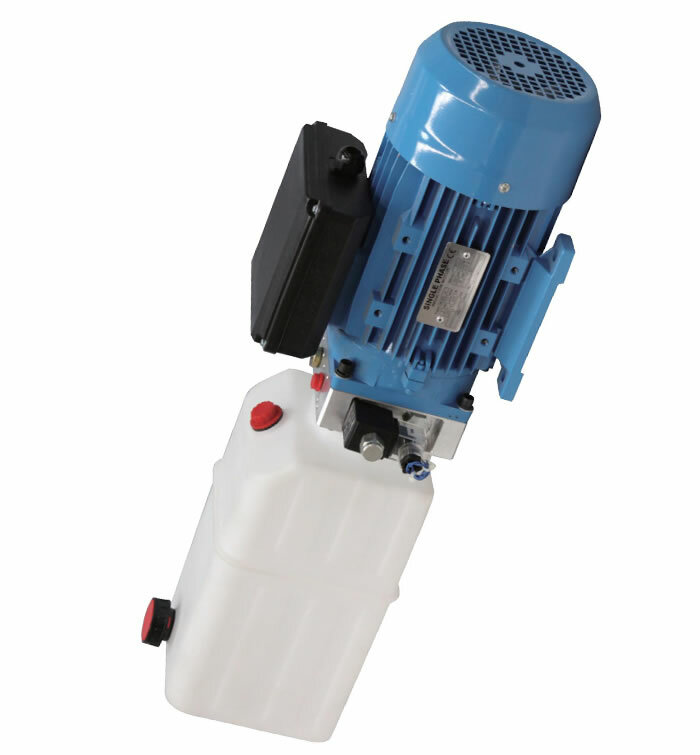 The electric hydraulic pump should be vertical installation. 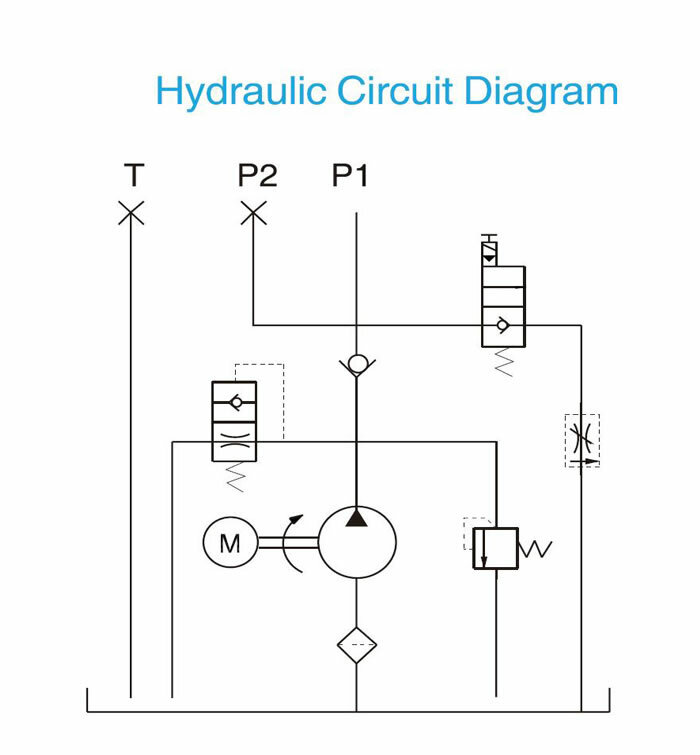 The DC motor of electric hydraulic pump is of s3 duty,which can only work intermittently and repeatedly, i.e., 1 minute on and 9 minutes off. 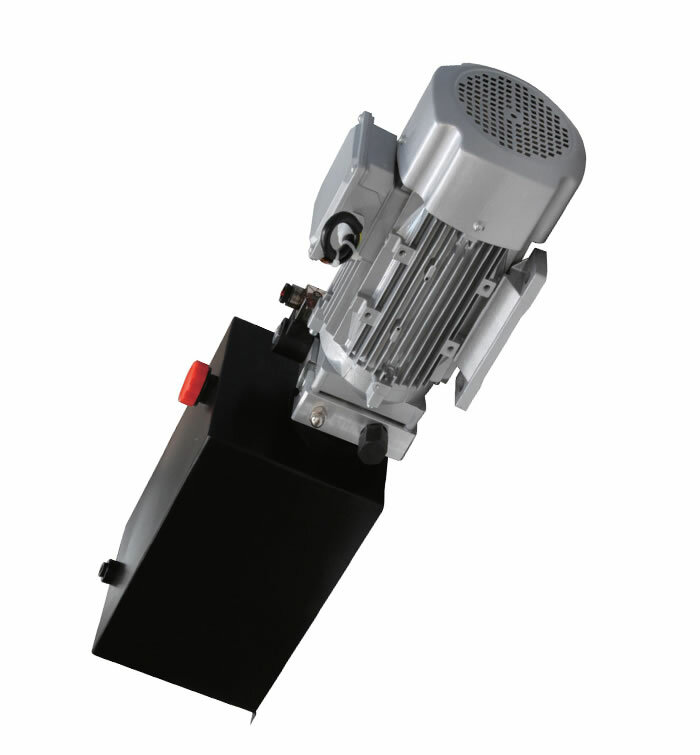 To achieve thermal equilibrium of the electric motor, we have to assure that the ratio between interval time and operation time of mini hydraulic power pack is 1:9.